Introducing THE PRACTICE™ a turn-key, four step process designed specifically with YOU in mind. THE PRACTICE™ not only helps you to meet the unique needs of your clients, it also provides a passive revenue stream for you and allows you to expand your reach! Sign up for Six Seconds’ free webinar, to see what a difference THE PRACTICE makes! 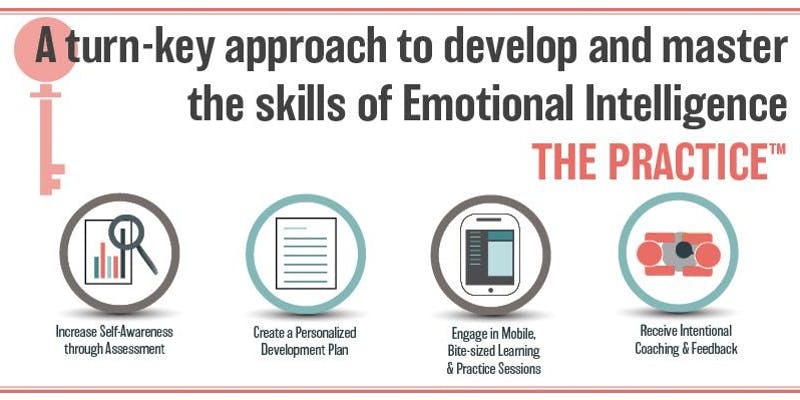 EQuip Studios is a leading provider of emotional intelligence training, assessment, and coaching where leaders, teams, and entire organizations can develop, practice, and master the learnable and measurable skills of emotional intelligence. EQuip Studios is proud to be a Preferred Partner with Six Seconds, the largest global network of emotional intelligence practitioners.